Greetings from LSU/SHIP team in western Kenya! Clinic on day three was at the church in Ng’ola; we saw many more patients today (156 by one count), and they included some who were sicker than those we treated on the first two days. 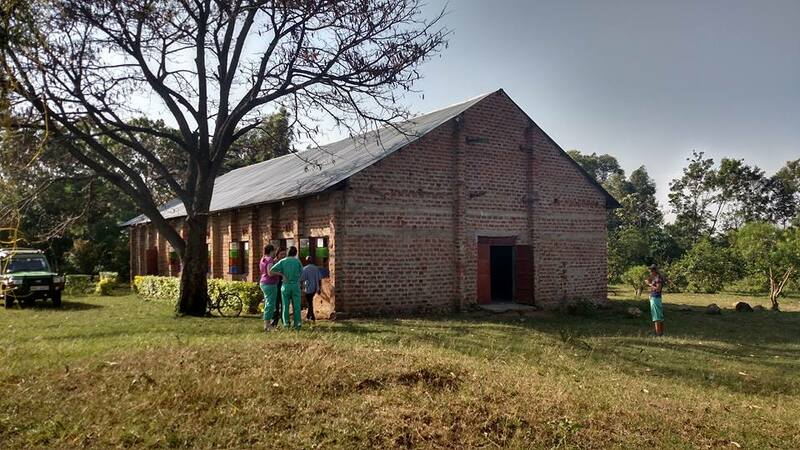 Several children were treated for acute malaria; some adults were seen with heart disease, and one young lady with tuberculosis had developed a pleural effusion with decompensation. I have been very impressed with this team of students and residents–they are like sponges, soaking up everything new to them. And there isn’t a whiner in the bunch. We travel to Muanda tomorrow for the next step in our adventure. Please pray for our team as we try to bring some needed healthcare to western Kenya, and to spread the love of Jesus to our fellow man. Posted in Uncategorized. Tagged Kenya 2016, LSU School of Medicine in Shreveport, SHIP. Greetings from the LSU/SHIP team in Kenya! 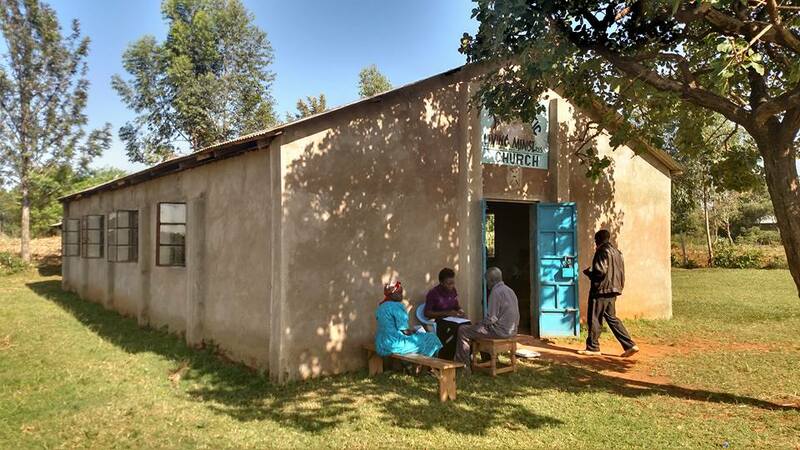 On our second work day we set up our clinic at a church in Bulondo. The available space in the church was a good bit smaller, but we were able to set up stations for each of the students and residents. We saw 75 patients, several with pathology that was new to the students, including leshmaniasis, and four children with acute malaria. There were also patients with “jiggers,” which is sand flea larvae embedded in the skin of the palms and soles, and lots of kids with intestinal worms. After clinic today, we visited downtown Bungoma, and shopped for water and snacks at the Nakumatt (not quite WalMart, but close enough). I had come to Kenya without the towel I thought I had packed (cue the Hitchhiker jokes from the nerds out there); Nakumatt had a nice selection, so now I am in good shape. Posted in Uncategorized. Tagged Kenya 2016, SHIP. 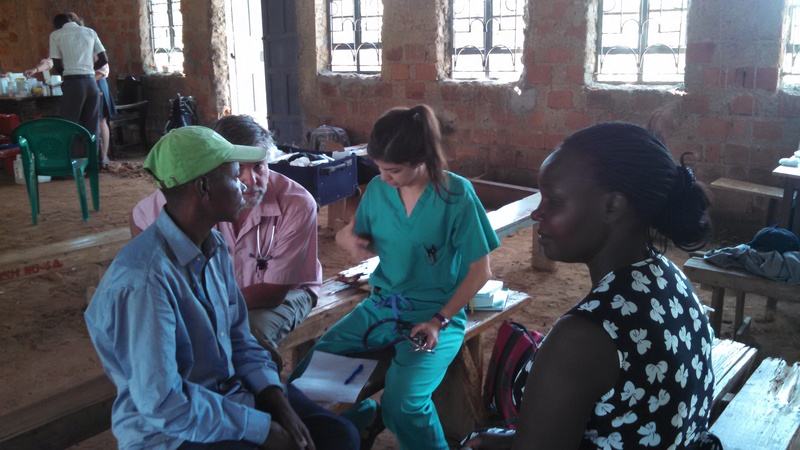 Today was the first workday for the SHIP team from LSU–holding clinic in the Samoya church, just outside Bungoma. 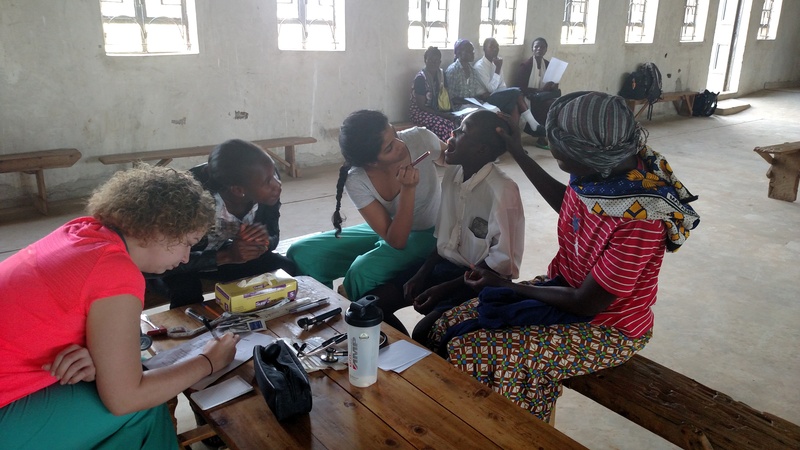 We started out slowly, as the students and residents met all the Kenyan members of our team, learned to set up clinic, figured out the mechanics of using an interpreter, and met the challenge of a limited pharmacy. We picked up the pace as the day went along, and saw 135 patients by 5 o’clock. I found plenty of children with which to play, and had a great time. I did have one unusual (for me) experience. There was one 2 year old little girl who was terrified of me, on sight. When I walked up to the station where she was being seen, she got a horrified look on her face, and screamed bloody murder. Her mother said that the child had never seen mzungu before, and had never seen a bearded man. Talk about stranger anxiety! I had to stay away from that station, but the poor little girl would look around every couple of minutes to make sure I was not approaching again. Over all it was a very busy but fun day. I am grateful for this opportunity to serve God and provide needed medical care for these wonderful people. After all the preparation and anticipation, LSUHSC/SHIP team members are leaving today for Bungoma, Kenya for our Global Health elective and medical mission. Traveling to Kenya with me will be Drs. Don and Amy Givler, of the EA Conway Family Medicine Department; Dr. Sajel Lala (Campout Barbie), pediatric resident; and medical students Franciscka Macieiski, Lurah Welch, Melissa Davis, Robert Zaunbrecher, Diana Badkoobeh, Brittney Mitchell, Michelle Finch, and Naiha Mussarat. 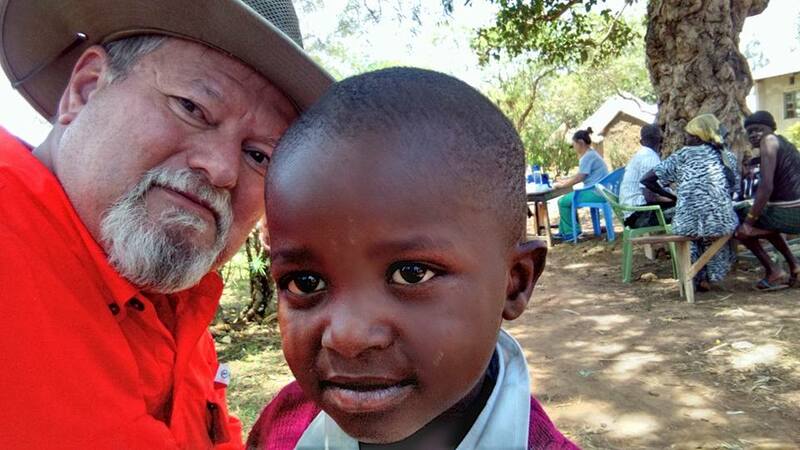 Please be in prayer for our safe travel and health, and for this extension of the healing ministry of Jesus Christ to Kenya. Posted in Uncategorized. Tagged Kenya, LSU School of Medicine in Shreveport, LSUHSC, SHIP. I am almost recovered from jet lag, and hopefully able to post something more coherent than animal photos. Our team in western Kenya saw more than 600 patients in 7 1/2 clinic days; in addition to every day complaints of aches and pains, we saw malaria, typhoid fever, atypical Mycobacteria, numerous parasitic illnesses, HIV, and various cancers. There was even a case of chickenpox (the students had never seen it!). Our team worked hard and worked well together; I would be proud to work with them anywhere. Thanks again to everyone for your prayers and encouragement–Mungu akubariki (God bless you)! Posted in Uncategorized. Tagged Kenya, LSU Medical School, SHIP. Our team arrived safely home last night. Thank you for all the prayers and encouragement! The first order of business on arriving home was to shower until the hot water ran out; then, do several loads of laundry to wash out the red Kenyan dust. The effects of 48 hours of sitting in airports and airplanes plus jet lag then caught up with me, and I slept about 16 hours. Wi-fi was rare, and the bandwidth was thin when it was available, so I haven’t posted many photos yet; I have plenty, with stories to go with them. Most are in RAW format, so I will have to go through them with an editor before posting. 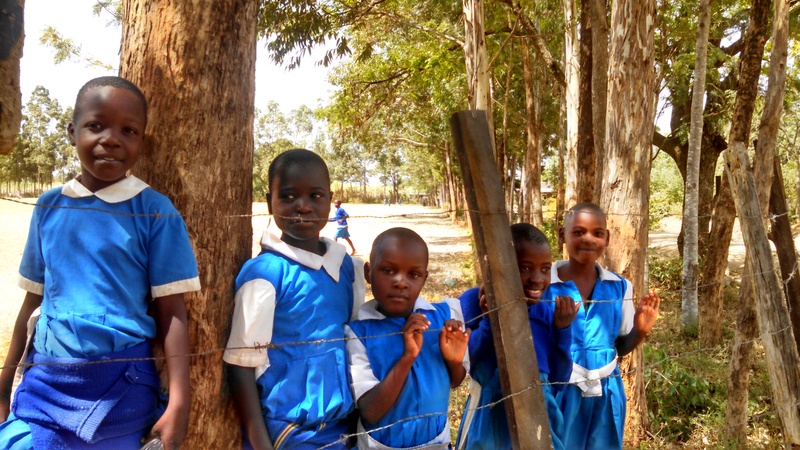 These young ladies were from a school across the road from one of our clinics. A mzungu with a camera attracts quite a crowd! Posted in Uncategorized. Tagged Kenya, SHIP. Maybe not high as a kite, but I am pretty excited. The SHIP team from LSU Medical School is leaving this afternoon, bound for Bungoma, Kenya. Please pray for us as we travel and minister to the people of Kenya. I am not sure how much I will be able to post while in Kenya, but I will bring home plenty of pictures. You can follow the team Facebook page here, where Roger Craig will be posting for all of us. Posted in Uncategorized. Tagged Kenya, LSU Medical School, SHIP, Support for Humanitarianism through International Projects. This may be a little long, but I hope you will read through it. As I have mentioned in previous posts, I will be joining a medical mission team to Kenya in February 2015. I have been asked quite a few questions about this plan, and I hope to answer some of them here. I love practicing medicine, and I will forever be grateful for the opportunities that God has given me, the encouragement of my parents, the education provided by my schools and teachers, and the many patients (the true teachers) who entrusted their healthcare to me. I am a physician because that is God’s calling for me. I love interaction with and caring for patients; I love the intellectual challenge of making a diagnosis and treatment plan; I love the adrenaline rush of trauma and medical emergencies; I love teaching young doctors, nurses and others the art, as well as the science, of medical practice. I do not remember a time that I did not know that I would be a physician. 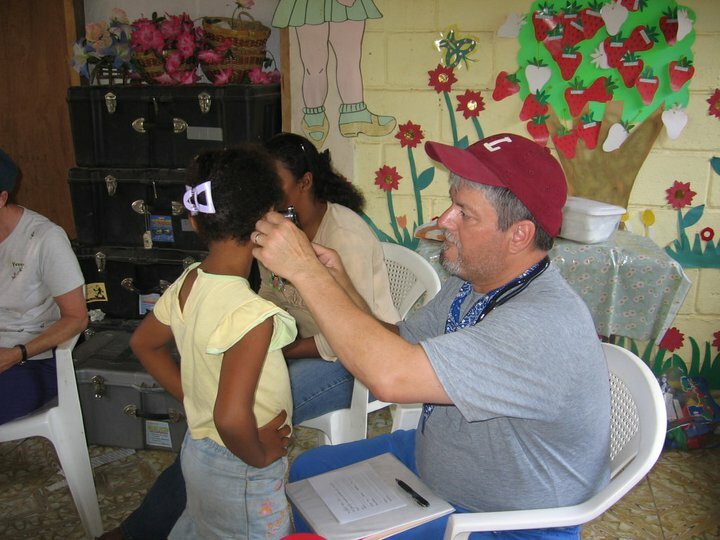 I also knew early on that God wanted me to serve Him in parts of the world that did not have adequate medical care. The door to full time foreign missions has not (yet) opened, but in 2002 I began making short term mission trips with teams from various churches and organizations. I have had the opportunity to serve in Mexico, Honduras, Nicaragua, Cambodia and Viet Nam. Each mission has blessed me far more than any service I could render to people in those countries. So, why Kenya? 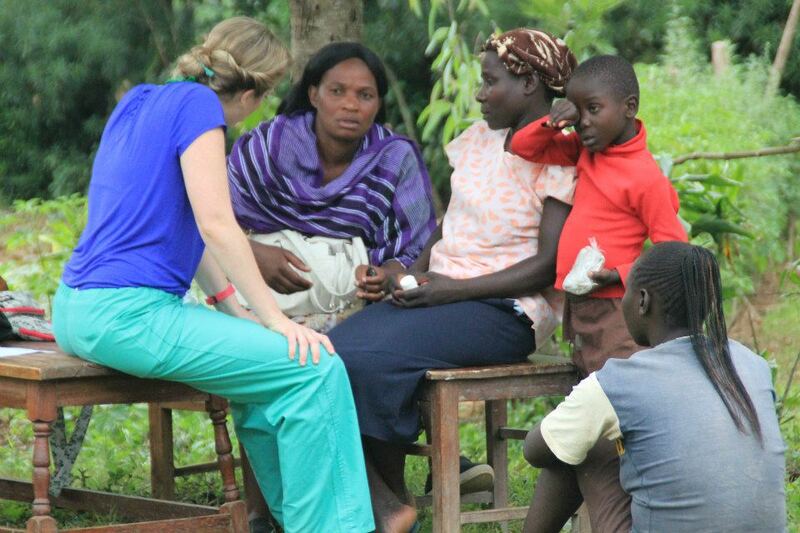 This mission was started by medical students and led by Dr. Lisa Hodges in 2009. Dr. Hodges cannot make the trip this year, and I was offered the chance to participate. I will make the trip with three other doctors and several medical students. We will travel to Bungoma, in a rural and remote area of Kenya, to care for patients in scattered clinics set up in churches and schools. These people have very little access to health care except through medical mission teams from Western countries. Many of the diseases we will treat are only a memory or a note in a textbook in our country, like malaria, yellow fever, and tuberculosis. What about Ebola? The outbreak in Liberia, Guinea, and Sierra Leone is a tragedy, and has curtailed the number of medical missions to Africa. 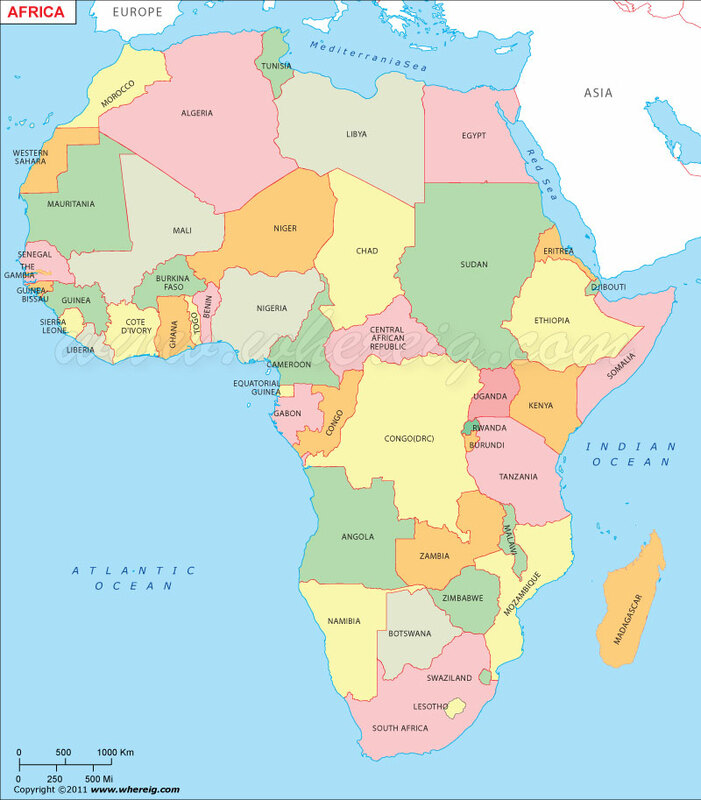 However, these countries are in western-most Africa; Kenya is in eastern Africa, on the coast of the Indian Ocean, and over 3000 miles away from the outbreak. Kenya closed its borders to travelers from those countries very early in the epidemic. With the fear about Ebola, however, many are choosing not to travel to Africa at all. Kenya, especially the small towns around Bungoma depend heavily on healthcare provided by volunteers. 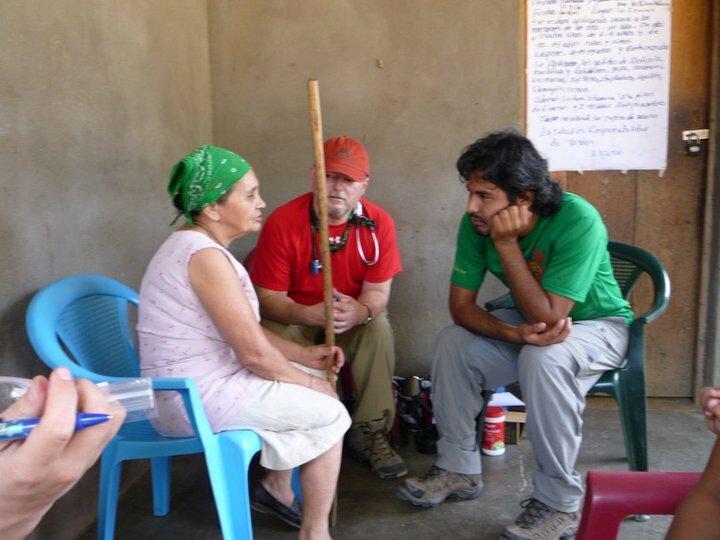 With those volunteers failing to come, treatable diseases are going untreated. Travel to health care is very expensive and reserved for those in the greatest need or those who can afford it. How can you help? With your prayers, of course, for me and my team members, as well as for the people of Kenya. Please ask God for His protection and guidance as we spread the Word of Jesus Christ and serve the medical needs of His under-served children. This effort is funded entirely through contributions of concerned people like you. If you would like to participate in this mission through financial assistance, you may do so through PayPal, by clicking on the “Donate” button on this page. Your donation will pay for travel and lodging expenses, as well as medications and supplies. You may reach me by email at drfred56@gmail.com if you have any questions about how you can help. Please put my name in the “Special instructions to seller” box on the PayPal site. Posted in Uncategorized. Tagged Kenya, LSU School of Medicine in Shreveport, SHIP, Support for Humanitarianism through International Projects. As I posted recently, I will be going to Kenya with 16 medical students and 3 other faculty members from LSU Medical School in Shreveport. The trip will be a combination medical mission/international medicine elective for senior medical students. A few junior students and one pediatric resident will be going as well. 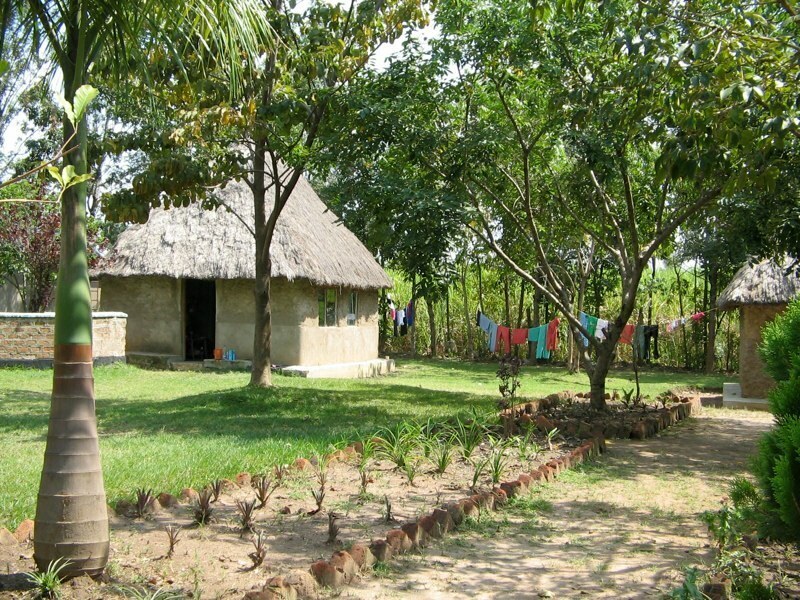 In Kenya, we will be based at the ICODEI compound in Kabula. Staying in thatched roof mud huts at night, we will go out each day to churches and schools to hold medical clinics for the people of Kenya. 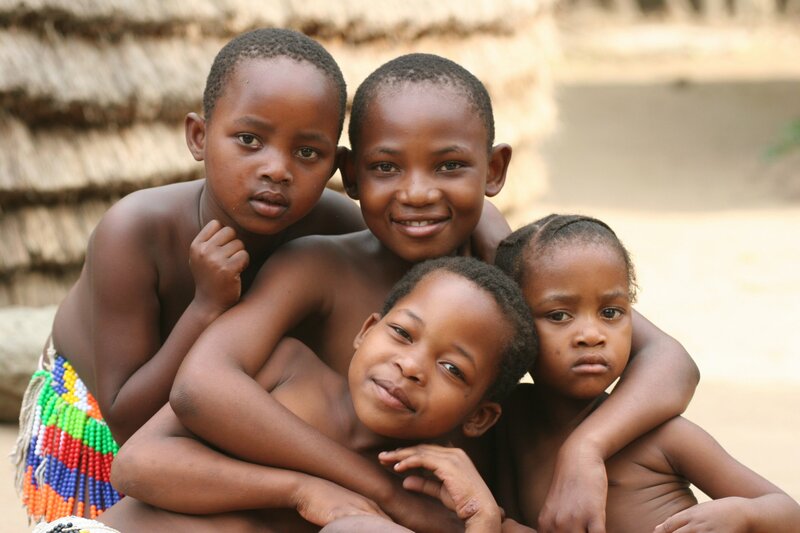 The student organization, Support for Humanitarianism through International Projects (SHIP), raises money through donations and fundraisers to fund this mission trip. I have been asked to raise $2000 to cover expenses for the mission. If you would like to help, you may make a tax-deductible donation through the PayPal link below. When you arrive at the PayPal site, please type my name in the “special instructions for seller” space. I am excited about this special opportunity to provide medical care in a vastly under-served area, teach medical students international medicine, and spread God’s Word in Kenya! This is where we will be sleeping. Posted in Uncategorized. Tagged ICODEI, Kabula, Kenya. 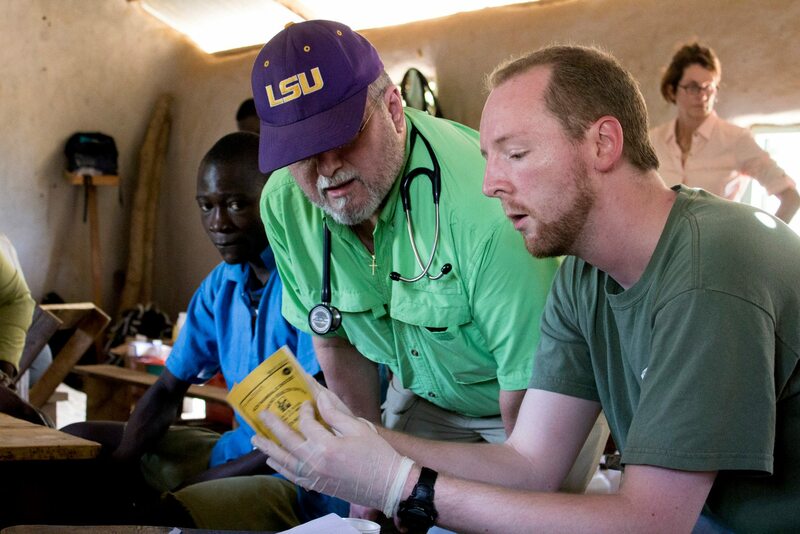 LSU Medical School, SHIP, Support for Humanitarianism through International Projects.